Very sweet 80s inspired super stretchy ruched leggings with cute heart button detail. These are made to be loved. Perfect for play, running, jumping, exercising, yoga or just because they're so very cute! 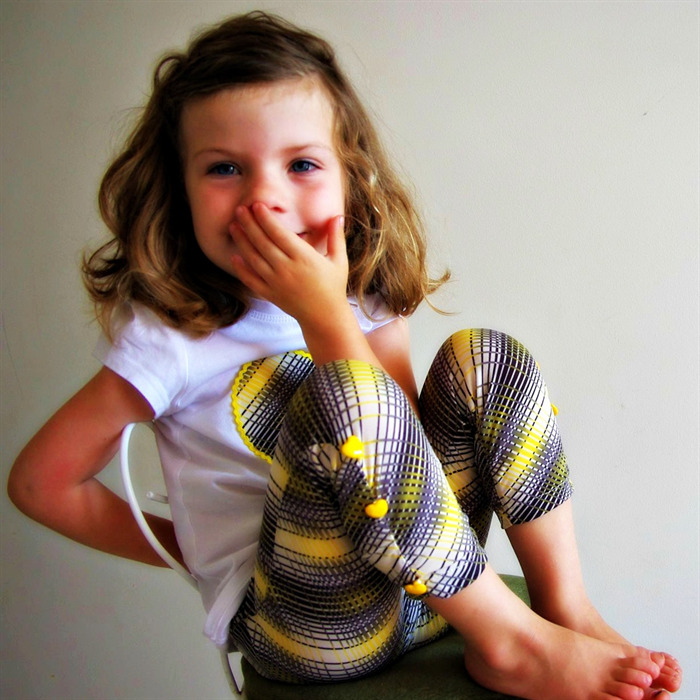 The criss cross striped geometric pattern is printed onto the fabric in yellow and grey. These quirky and bright pants are made from polyester and have high quality non roll elastic inserted at the waist. Free gift wrap always included. Also available as an outfit with a matching T shirt. I draft my own patterns so just let me know if you would like them made extra long or shorter for the hot summer weather. 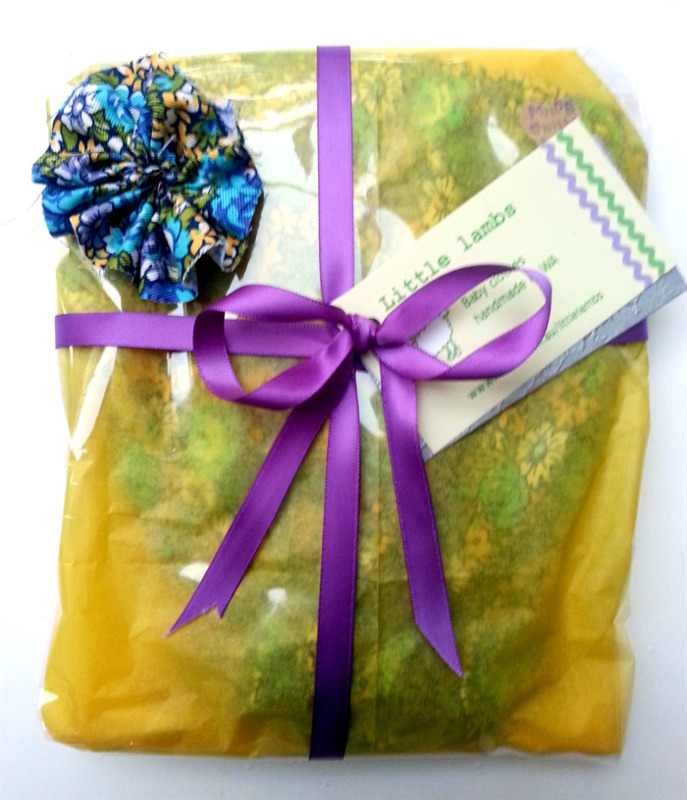 PS don't forget to message me your chosen size at the checkout and please allow 3 days for me to make yours. I live in Western Australia so please allow 1 week for postage if posting interstate. Express flat rate post is an option.